Well after looking at a few sites talking about lighting upgrades I decided its a route i would go down for the rebuild. For the dashboard I purchased a pack of 8 XENON WHITE SMD LED 501 T10 W5W WEDGE CANBUS ERROR FREE SIDE LIGHT BULBS from eBay after watching this video on youtube decided it was a 5 minute job so off I went. Undid 4 screws holding the binnacle, disconnected the speedo cable and then twisted the bulbs out and slotted in the new LED’s checking as i went that they worked. 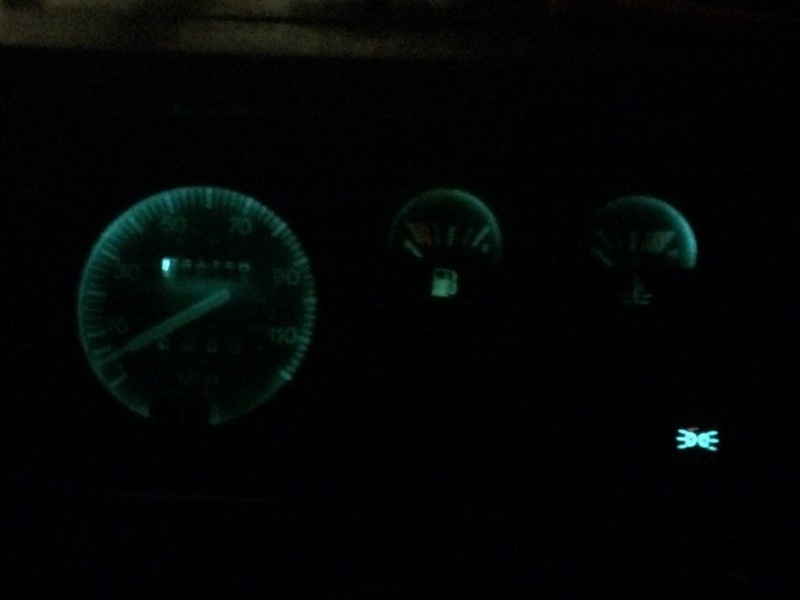 Reconnecting the speedo and putting the screws back in, then waited for it to go dark to check the result. It’s much improved over the original! I have also wired in strips of LED lights to the interior lighting which is an improvement on the original light. I will get a picture of this over the next couple of days. 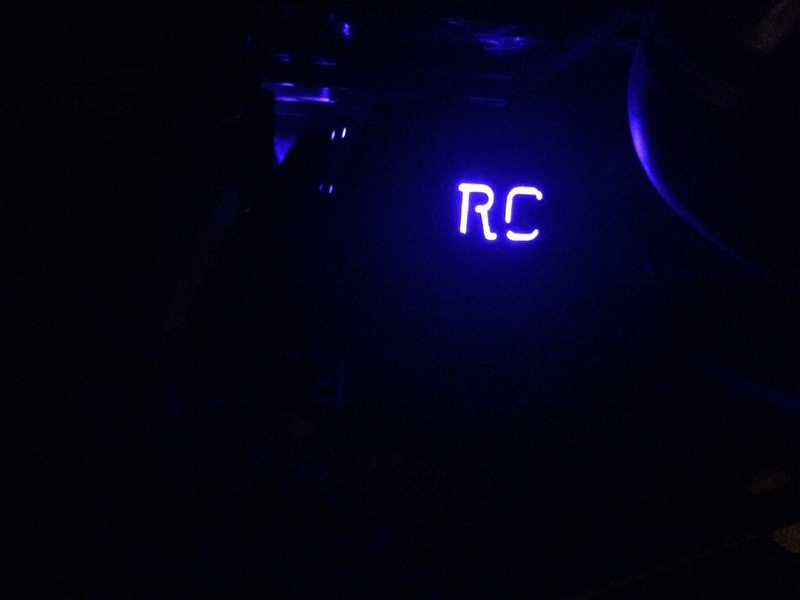 One final touch I made was to feed a string of blue LED’s in to the chassis and connect up to a switch that highlights the Richards Chassis logo, this is the result. This entry was posted in Electrics and tagged 1983 Ninety, future, Land Rover, lights, Parts, Wirral on April 30, 2014 by landyrebuilds.